We all have had dreams since the day we could think for ourselves. Basically since we were children. Some of us dreamed of becoming something amazing while some of us dreamed of living normal lives. We don’t know what our destiny is and often we don’t know how we will reach our goals. Many think that success is based on luck. Others think it’s sheer hard work. And some thing it’s destiny or God’s will. As life has shown us, just about anyone can accomplish anything. But is it luck, hard work, god’s plan or something else that makes it possible? Nobody really knows the answer but there is one thing that nobody can question. A person without motivation accomplishes nothing in life. That’s a fact. And that’s exactly what this ebook is all about! Mind over matter is real but seeing is also believing. When you have expert direction you can succeed in reaching your dreams – hands down. 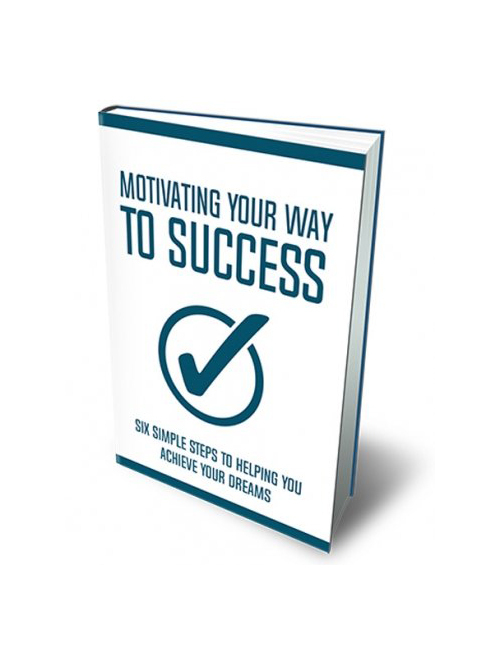 Inside you you learn about take action steps that are going to help you uncover and focus on your dreams. You will learn how to get there and take advantage.